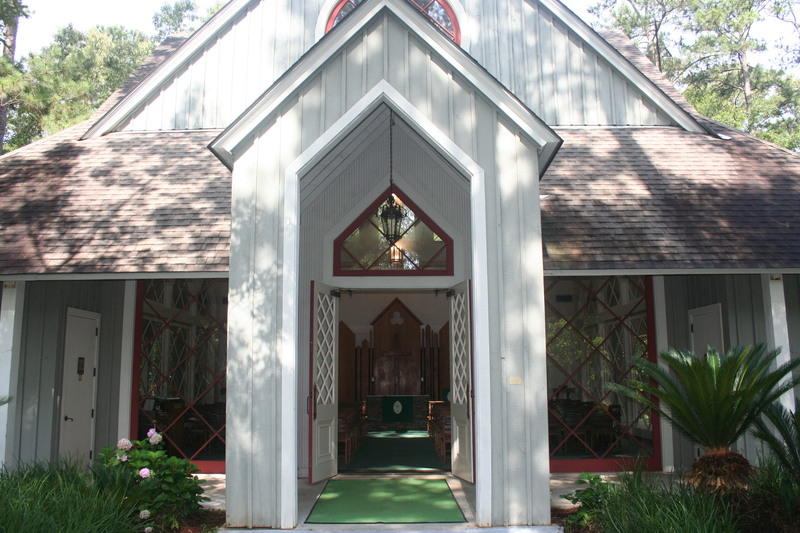 Solomon Episcopal Conference Center is offering a Silent Retreat the first weekend of Lent, March 8-10, 2019. Presentations provided by International Speaker Abby Shields. Through her gift of insight into the heart of people, Abby is able to lead her audience to discoveries about themselves, and their behavior in a way that encourages and inspires them to reach their full potential. What makes Abby remarkably different is her unique ability to read and adapt to the needs of her audience. Her charisma and content captures her audiences’ attention and brings about understanding that leads to action and change. The weekend will begin with registration at 5:00pm on Friday, March 8th. It will conclude with lunch on Sunday, March 10th. Activities provided this weekend will be sessions led by Abby Shields, one on one time with Abby, Nature Walks, Fishing, Swimming, Yoga, Instruction on walking a Labyrinth, group star gazing, or just stay in and nap. This weekend is all about you. Discount of $50 if you register before March 1st. The cost for the weekend is $310 per person for single occupancy or $280 per person double occupancy. These rates include lodging for 2 nights, event materials, and 6 chef prepared meals. Register Early! Space is limited!! Cut off is March 1st. Don't forget your discount!! **In order for Abby to get to know you a little better, in the Comment section below, please list 3 items you would like to get out of this weekend.